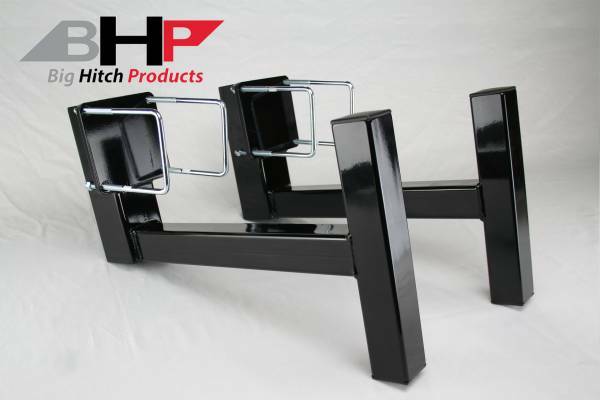 The Big Hitch Products Clamp On BEHIND Roll Pan Sled Stops will give your truck the protection it needs from the sled in competition. 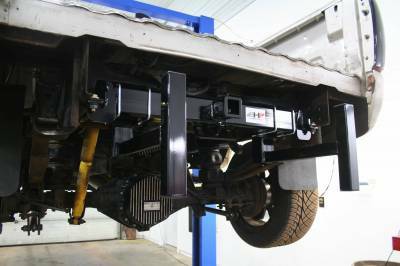 •These sled stops clamp to any of our BEHIND roll pan receiver hitches in just minutes with the supplied U-Bolts. 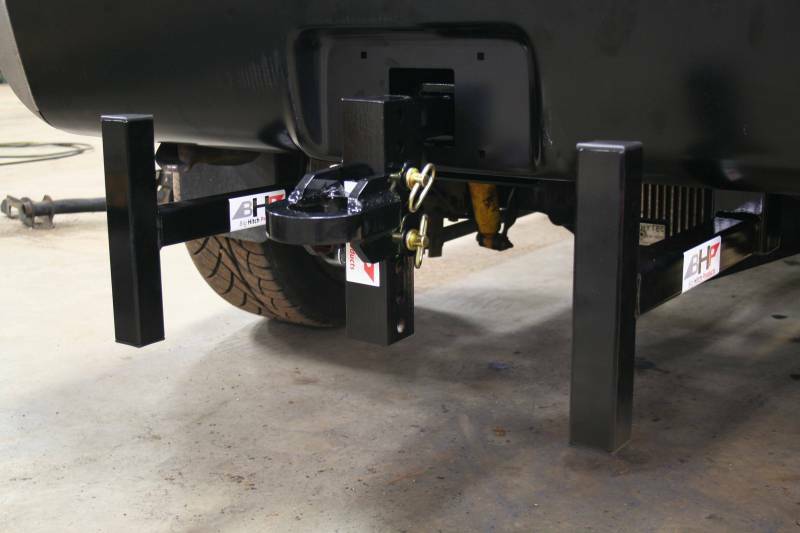 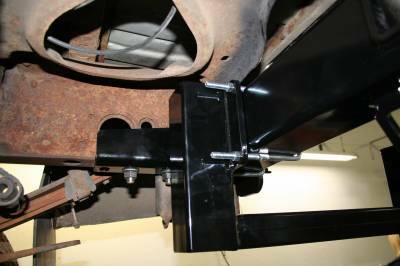 The sled stops then can be removed quickly from the receiver hitch with no extra tubes or brackets that make the truck look bad when the sled stops are not installed.